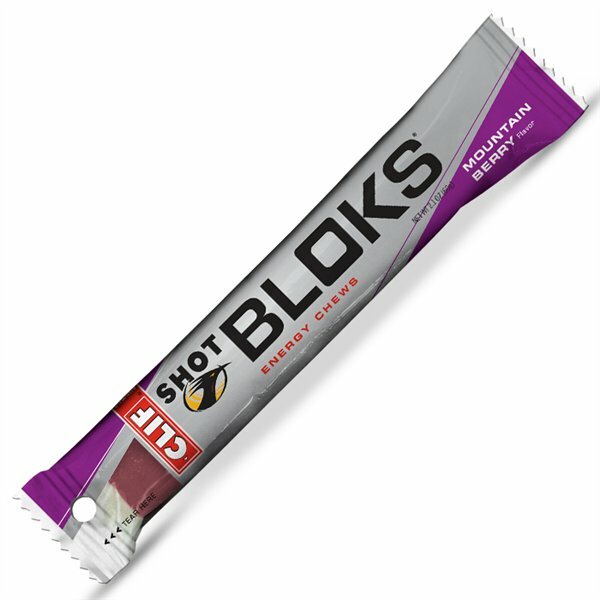 LES SHOTS BLOKS REPRESENTE LA TOUTE DERNIERE EVOLUTION EN MATIERE DE NUTRITION POUR LES ATHLETES D'ENDURANCE. CHAQUE BLOKS APPORTE 33 CALORIES. L'UTILISATION DE CES BLOKS PERMET DE PERSONNALISER ET DE SUIVRE FACILEMENT L'APPORT EN CALORIES ET ELECTROLYTES TOUT AU LONG DE LA COURSE. - SACHET SOIGNE ET FACILE A TRANSPORTER. - RENOUVELLE LES GLUCIDES ET LES ELECTROLYTES PENDANT L'ACTIVITE. 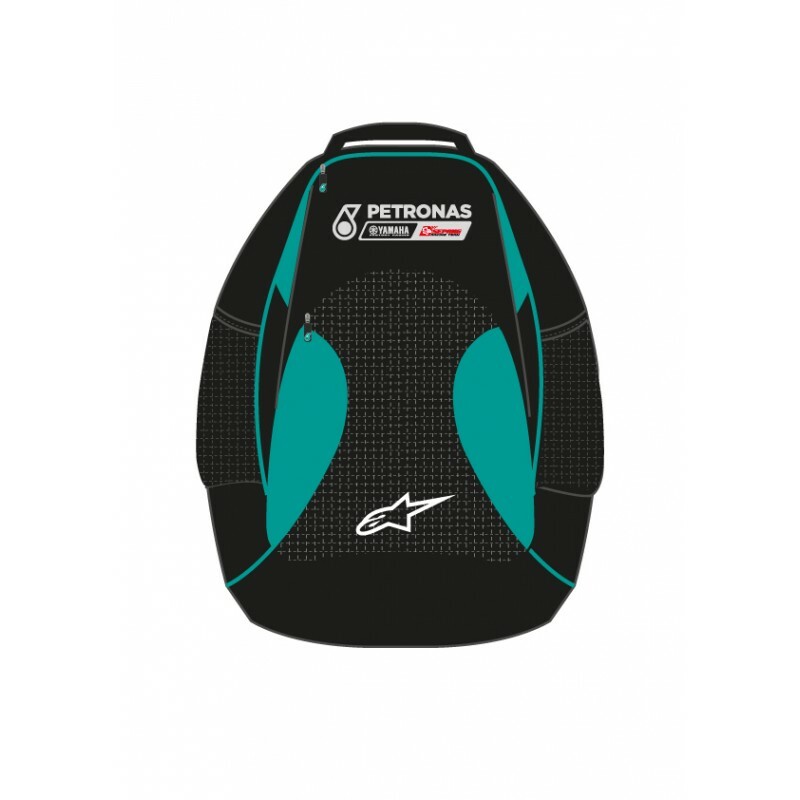 - IDEAL POUR LES COUREURS QUI N'AIMENT PAS LE GEL MAIS RECHERCHENT UN APPORT ENERGETIQUE RAPIDE. - FACILE A MACHER ET A DIGERER.